It is safe to say that Meghan Markle has already jumped through many hoops just to marry the man she loves. That is expected when you join the British Royal family. However, a source close to Buckingham revealed that the couple petitioned for a certain kind of independence, which was thoroughly vetoed by the Queen. What could it be that Elizabeth II finally denied her grandson something? Let’s find out more. 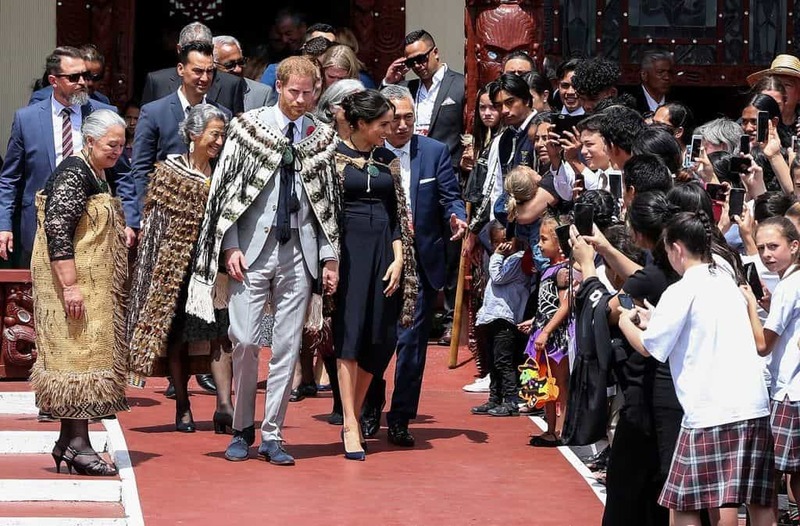 The Duke and Duchess of Sussex have mostly done their own thing since their wedding, although they did attend formal events on behalf of the Queen as it’s expected of them. They are expecting their first child, which should arrive sometime this April. Furthermore, it seems that the couple had major plans for their future as well. 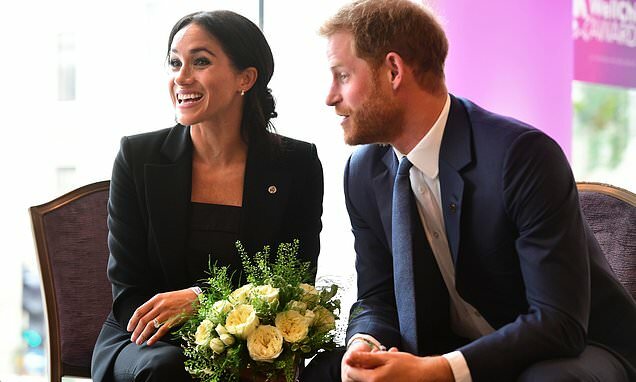 Prince Harry and Meghan wanted to establish their own worldwide “Sussex brand”, which would consist of charities and humanitarian work so that Markle could continue her activism. But, it’s a little surprising that the monarch would refuse this request since she recently allowed them to be independent in another way. 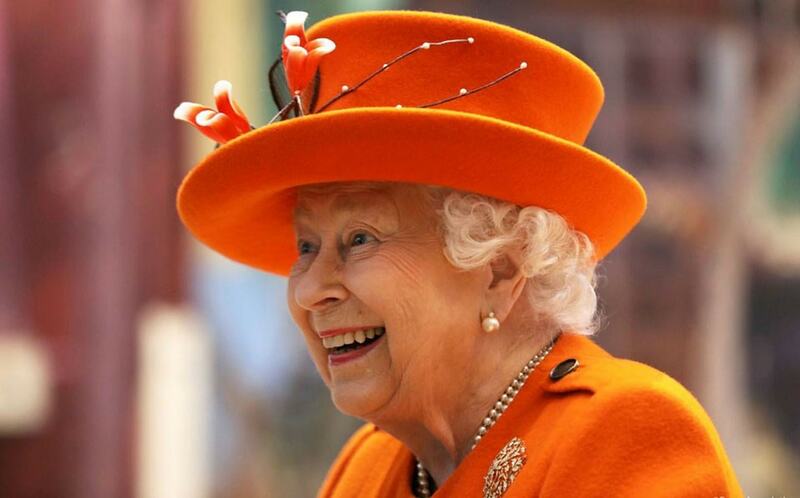 "The Queen has agreed to the creation of a new Household for The Duke and Duchess of Sussex, following their marriage in May last year. The Household, which will be created with the support of The Queen and The Prince of Wales, will be established in the spring." 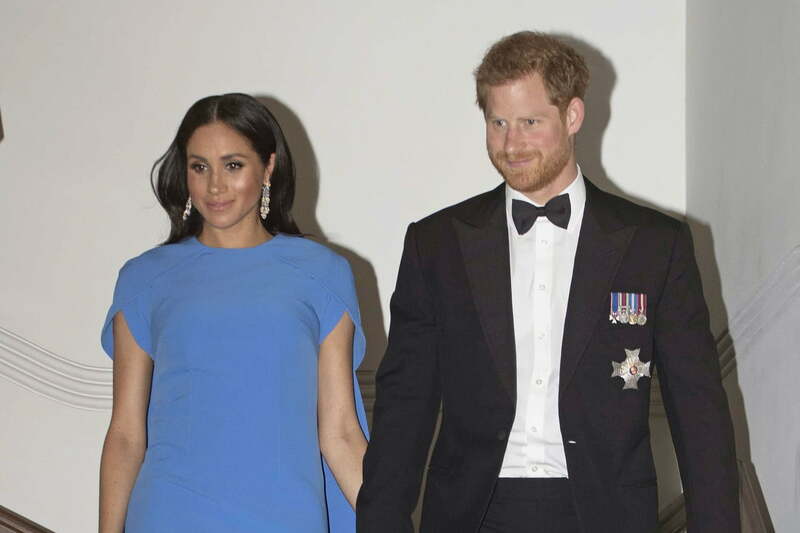 Kensington Palace continued with: "The Duke of Sussex currently has his own private office, which has been supporting the Duchess since the engagement of Their Royal Highnesses in November 2017. 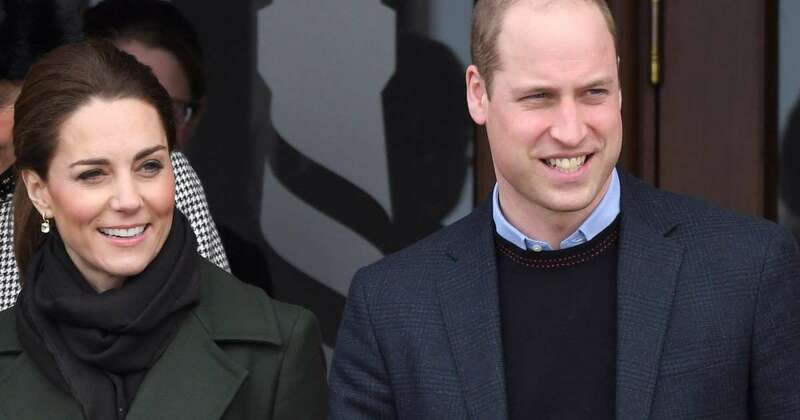 This long-planned move will ensure that permanent support arrangements for The Duke and Duchess’s work are in place as they start their family and move to their official residence at Frogmore Cottage." 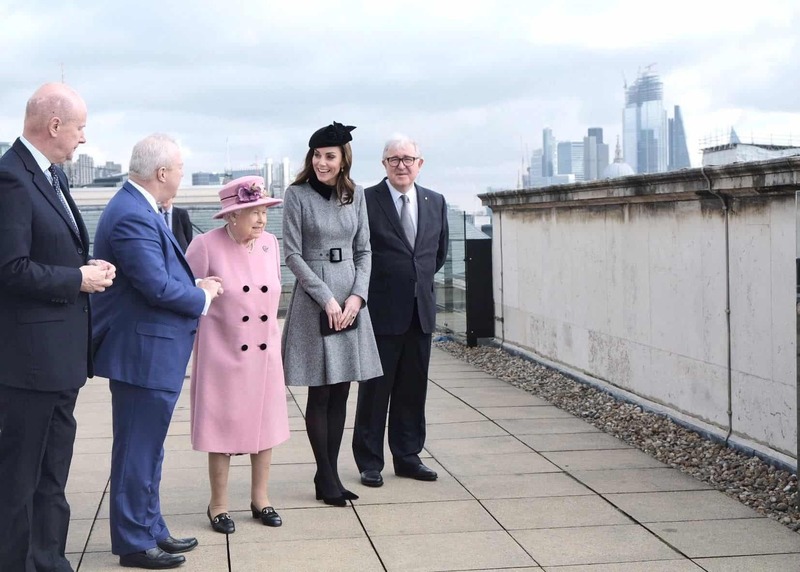 "Their Royal Highnesses will appoint new communications staff, who will form part of the Buckingham Palace communications team and report to The Queen’s Communications Secretary, Donal McCabe. 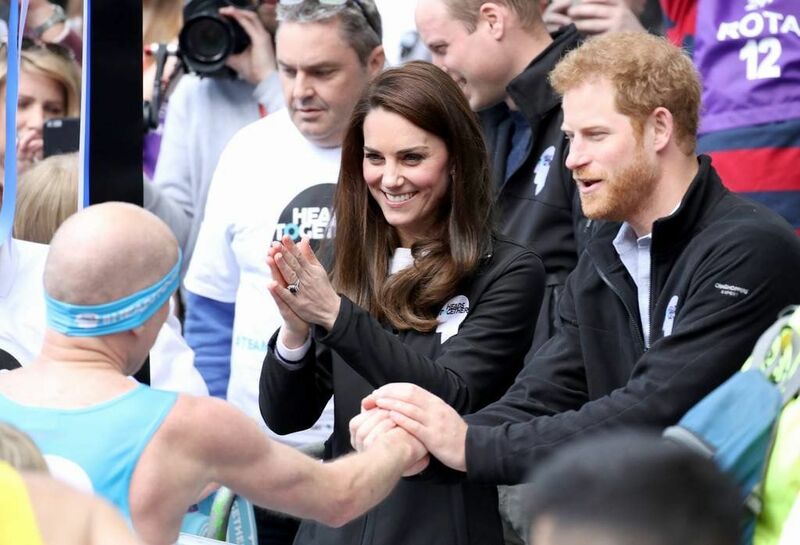 Kensington Palace will continue to support Their Royal Highnesses until that team is in place." 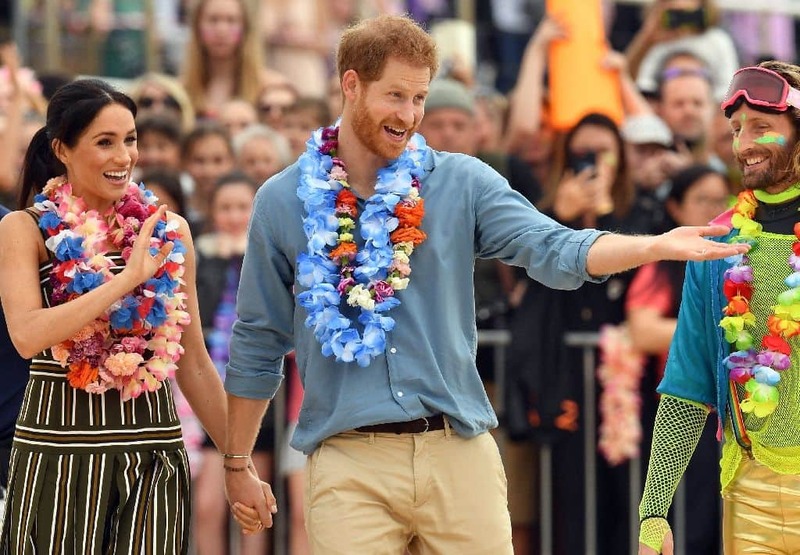 The reports do not come as a surprise because as there were rumors that Princes William and Harry were going to split their households before Meghan gave birth. This would mean that the families would have different staff, and it could also ease the alleged conflicts between the couples. For months, outlets have said that Kate and Meghan are in a feud, though there is no real evidence. “There’s two bedrooms and a living room and a dining room downstairs. 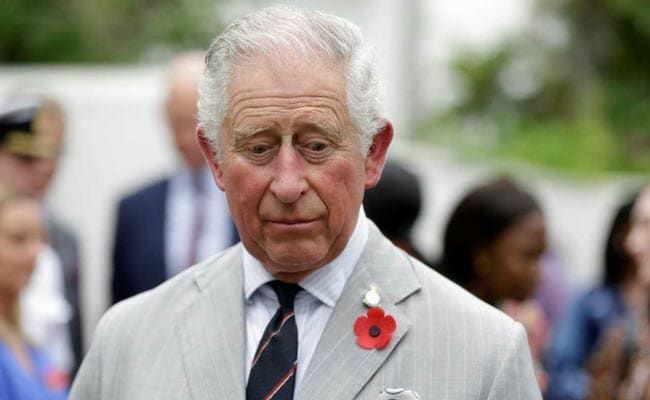 There’s no outside space and it’s just not big enough for a growing family.” In any case, the princes’ professional separation is not something new. 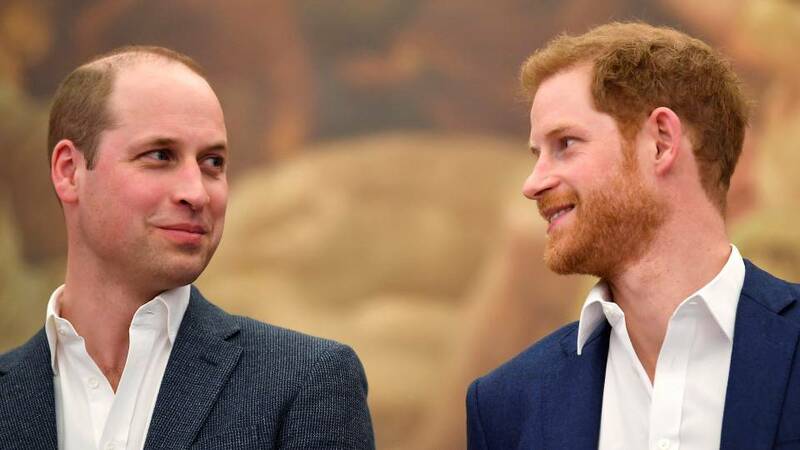 Last year, it was reported that they were “considering a formal division of their joint royal household, which is based at Kensington Palace, and the creation of separate courts to reflect their increasingly different responsibilities." 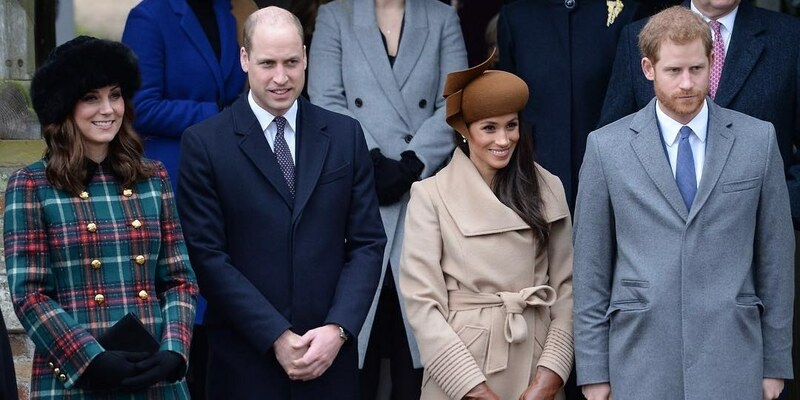 Furthermore, some speculation arose about Kate Middleton becoming close to the Queen, as they stepped out together for a royal engagement in March 2019. They went to King’s College in London for the opening of Bush House, a new building. Elizabeth II is one of the major contributors to the school, and the Duchess of Cambridge joined her while greeting the students. This was the first time that Kate and the Queen ever attended an event together without anyone else. On the other hand, Meghan and the monarch were seen laughing at the Young Leaders event in June 2018. That was only a few months after her wedding to Prince Harry. The moment started the gossip about Kate and Meghan’s tensions. Of course, there was also talk about Kate and Harry’s good relationship before the Prince married the former actress. 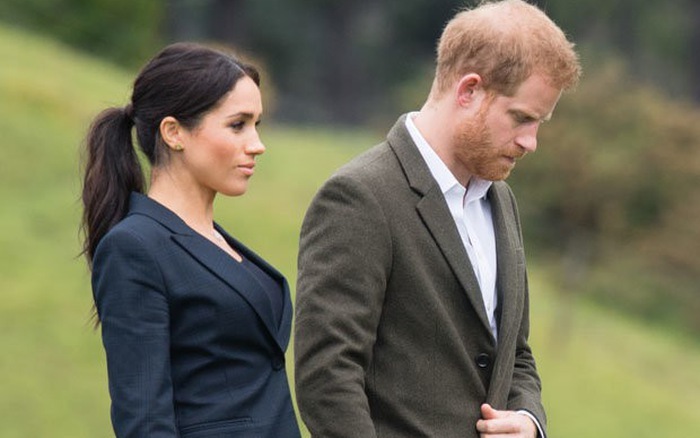 They are not seen as cordial as they once did, but that is to be expected because Harry has to focus on his pregnant wife. Kate Middleton will become Queen consort once Prince William inherits the crown. 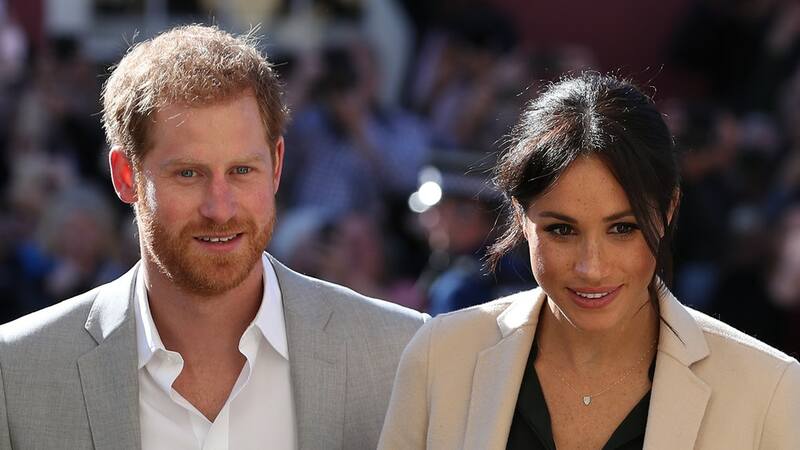 However, for the past two years, the focus has been on Meghan Markle due to the royal wedding, the scandals, the stories, and the baby-watch. This split might give them both the opportunity to shine on their own without any interference from the other. "Just as Meghan has quickly morphed from Duchess Dazzling to Duchess Difficult, so in a matter of months Princess Diana was transformed from fairytale princess to a ‘fiend and a monster.’" Morton also said that the Duchess left her first husband when her series ‘Suits’ became successful. The former actress apparently neglected her friends as a result of her budding career. "She was her own woman now, earning a steady income, making new friends on-set and off, no longer dependent on her husband’s connections. Her friends in LA noticed the change in her now that she was on her way up. She no longer had time for mates she had known for years … a networker to her fingertips, she seemed to be recalibrating her life, forging new friendships with those who could develop her career." It’s probably better that Prince Harry and Meghan are going their own way and William and Kate another. Let us know what you think about their choice to split households. If you liked this article, share it with your friends who think that Kate and Meghan make the royal family better. See you next time!